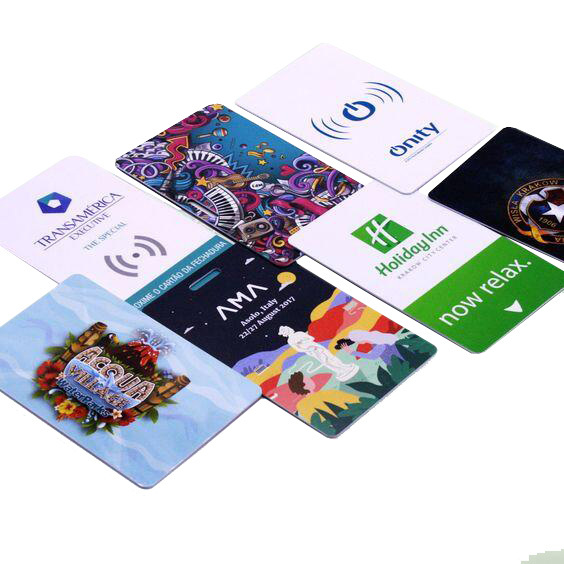 RFID bracelets allow hotel and resort guests the convenience to experience all that your property ... CUSTOM. Your logo, colours and other branding elements. we can create custom printed and moulded silicone wristbands with an embedded RFID chip. Available with Classic 1K, I CODE SLI or NFC tags, our RFID wristbands can be configured to work with any RFID system from any service provider. These wristbands are ideal for event applications including brand activation and cashless payments. 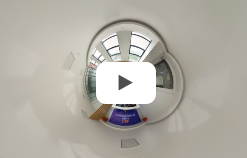 Silicone RFID wristbands are also 100% waterproof and designed to be hard-wearing yet comfortable when worn over a long period, making them perfect for use at leisure parks, water parks or festivals. 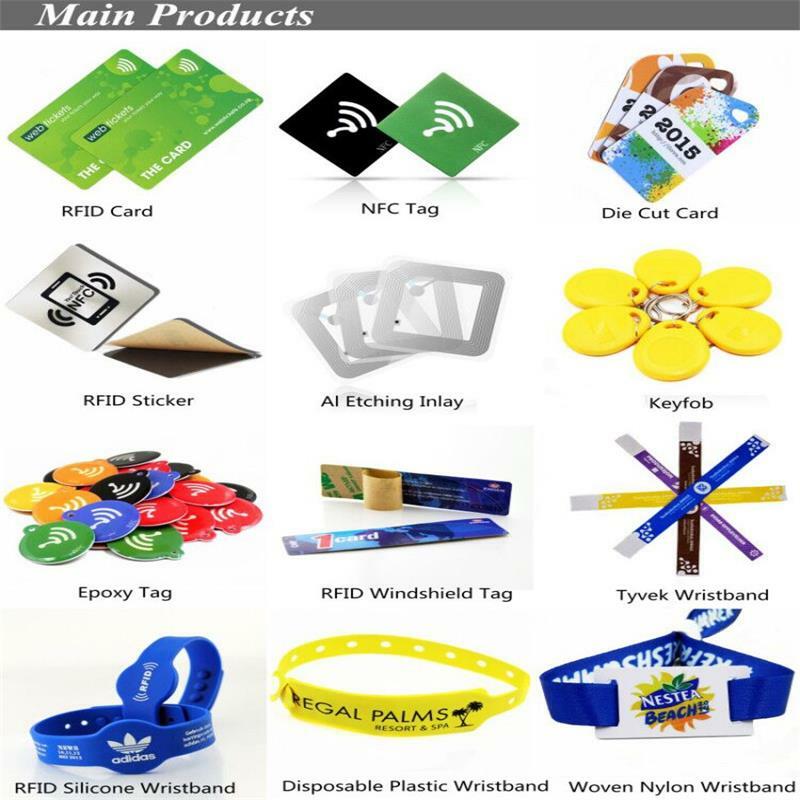 RFID NFC silicone rfid sililcone wristband is suited for the beach, pools, waterparks, spas, gyms, sports clubs and any other RFID access control applications where a waterproof nfc bracelet is required. 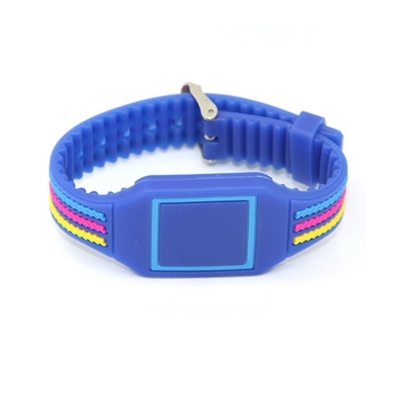 Silicone NFC bracelets are IP68 waterproof, durable, eco friendly, heat resistance, and anti-allergy. All our silicone nfc wristbands are available with 125 KHz LF, 13.56 MHz HF and UHF ICs. 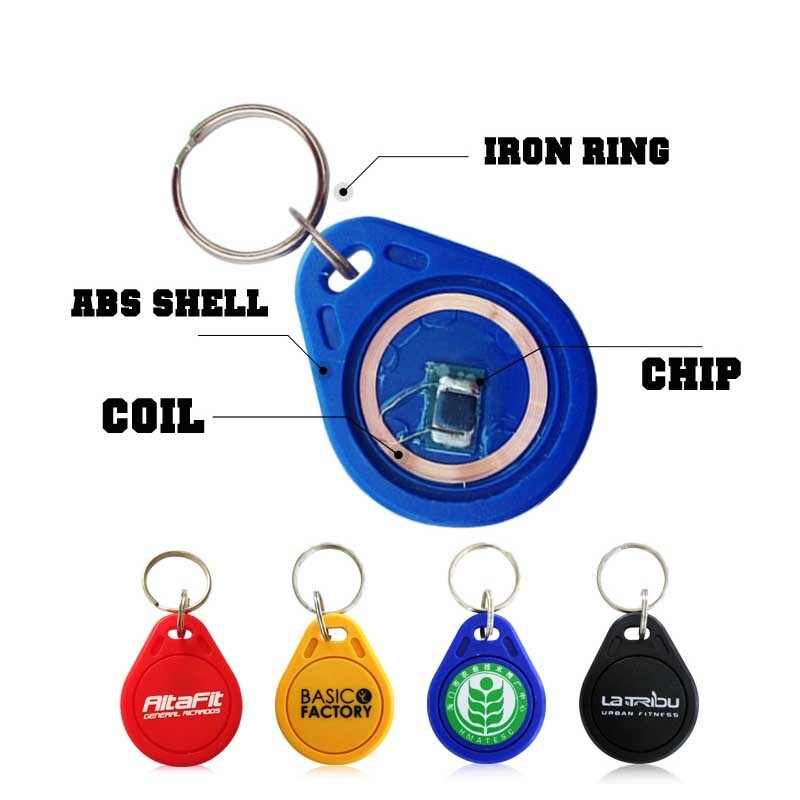 RFID NFC silicone wristband is suited for the beach, pools, waterparks, spas, gyms, sports clubs and any other RFID access control applications where a waterproof nfc bracelet is required. 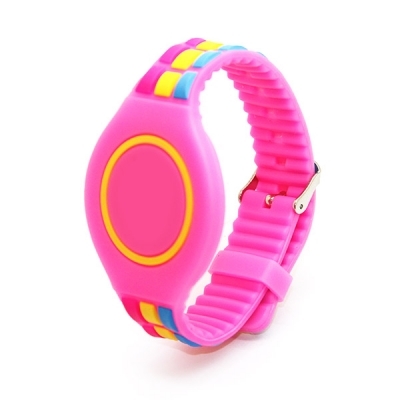 Silicone NFC bracelets are IP68 waterproof, durable, eco friendly, heat resistance, and anti-allergy. All our silicone nfc wristbands are available with 125 KHz LF, 13.56 MHz HF and UHF ICs. 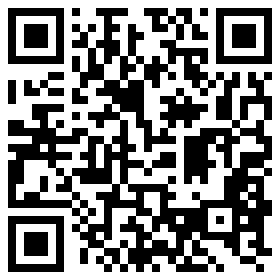 Widely used in door access control, member management, payment tracking, pet/lost tracking etc. Custom wristband color, custom LOGO printing all available for our nfc silicone wristband bracelet. Craft options like unique QR code, serial number, barcode, embossed, debossed, laser printing etc all accepted for nfc silicone wristband bracelet. RFID NFC silicone rfid sililcone wristband is suited for the beach, pools, waterparks, spas, gyms, sports clubs and any other RFID access control applications where a waterproof nfc bracelet is required. 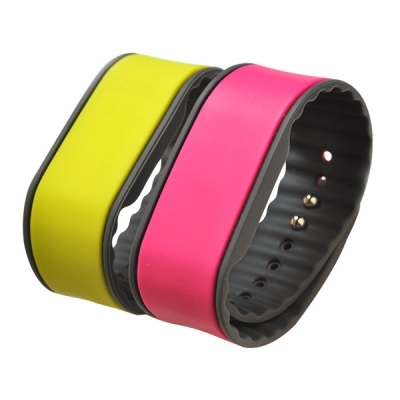 Silicone NFC bracelets are IP68 waterproof, durable, eco friendly, heat resistance, and anti-allergy. All our silicone nfc wristbands are available with 125 KHz LF, 13.56 MHz HF and UHF ICs. 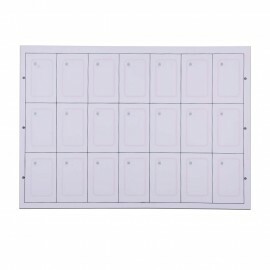 Widely used in door access control, member management, payment tracking, pet/lost tracking etc. Custom wristband color, custom LOGO printing all available for our nfc silicone wristband bracelet. Craft options like unique QR code, serial number, barcode, embossed, debossed, laser printing etc all accepted for nfc silicone wristband bracelet. If you have any questions or requirements,please leave us a message,we will reply you in 1 hours during our working time. Contact us for free samples and free suggestions.